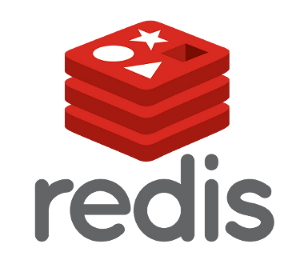 Follow these steps to restore a dump.rdb into a Redis master that is running in append-only mode. For some reason this is not documented very well. The master in this case had an issue and was unable to write to disk. I was able to get the dump.rdb from a slave. Remove any old dump.rdb files and any old appendonly.aof files. Place the dump.rdb that is to be restored in this directory. Turn off appendonly or else Redis will create a new zero-size appendonly.aof and a new dump.rdb. DBSIZE should return the same size as before. The BGREWRITEAOF command generates a new aof file. Once the aof file has been completely written, update the redis.conf file options back to appendonly=yes and daemonize=yes.